I find that when I incorporate nature into my home, it has a calming, beautiful effect on everyone inside. 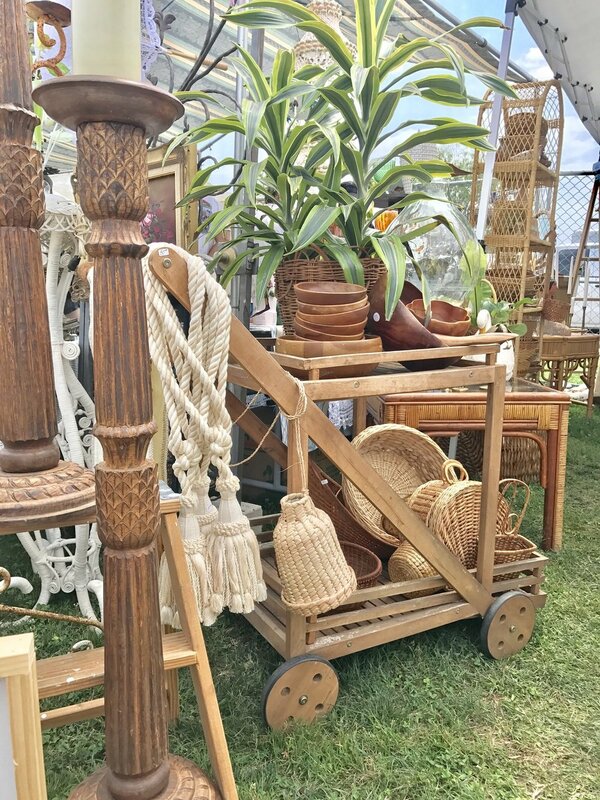 Try adding elements found in nature that remind of us of the grass, plants and earth like wicker, rattan, and jute. In decor – baskets, rugs, and even lampshades will bring the outdoors to your relaxing space. And don't forget to open up your windows and let the fresh air in!